As a medical practitioner, I’ve acquired a lot of experience with international patients in the last 25 years; I understand the importance of medical tourism for the development of our country. According to data provided by ICT (Instituto Costarricense de Turismo) about medical tourism in Costa Rica, approximately 60,000 tourists seek medical care in Costa Rica. Their average stay is 12 days, and their financial contribution to our country is higher than other types of tourism, mainly because the treatments they require are often very expensive. Companies related to the necessary specialized services are favored with higher incomes, not only in the capital but also in areas where the tourists will stay during their recovery period. Among the preferred treatments are general surgery, obesity surgery, orthopedics, plastic and reconstructive surgery, in addition to rejuvenation, wellness, and dentistry, services Costa Ballena is currently offering. Costa Rica has high-quality medical standards, and the special characteristics make our country an exceptional place for medical tourism. The most important feature we can offer to this type of tourist is quality service, whether technical, medical, or touristic. A tourist seeking our services are treated with honesty, sincerity, warmth, and respect. This is our recipe for satisfied patients. Posted in Health and Wellness, Medical & Spa, Medical Tourism, Uncategorized and tagged Costa Rica, Costa Rica Vacations, health, health care, hosting, medical care in Costa Rica, medical tourism, medical tourism costa rica, Medical Tourism in Costa Rica. 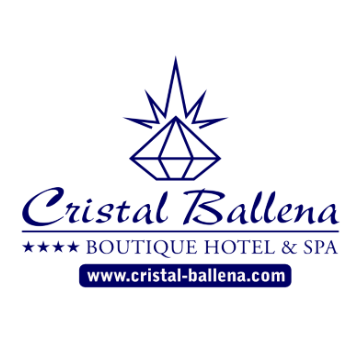 Medical Tourism in Costa Ballena, puravida, travel.